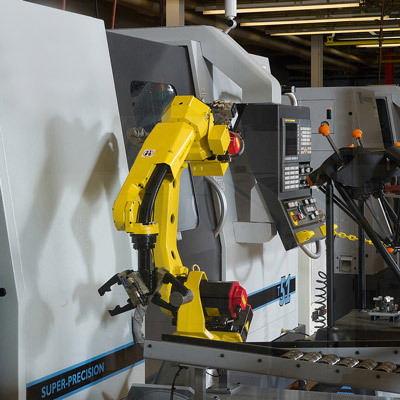 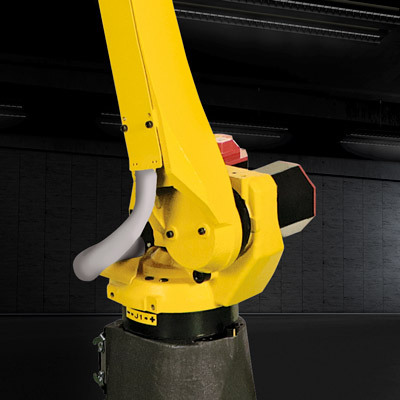 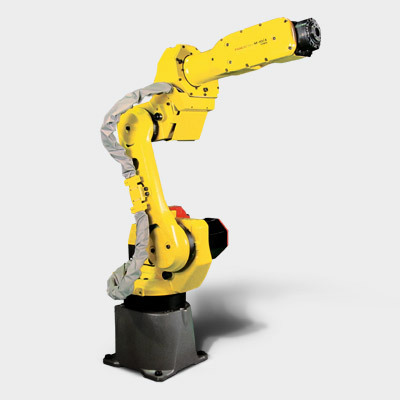 Despite being significantly lighter and slimmer than its predecessor, this new material-handling robot is capable of moving heavier parts within a larger work envelope. 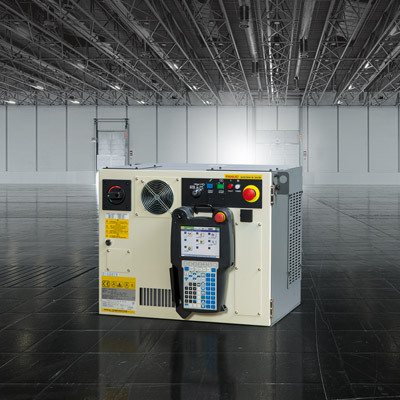 In addition to its increased load capacity and reach, the M-10iA/8L uses considerably less energy than the older model and boasts a cost efficient modular design. 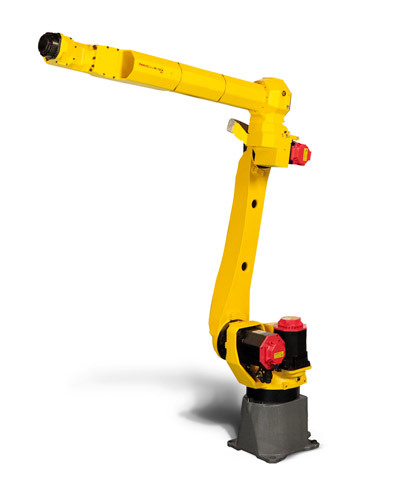 The unique gear drive mechanism in this model’s wrist axis enables a slim hollow arm whilst realising a payload of 8 kg. 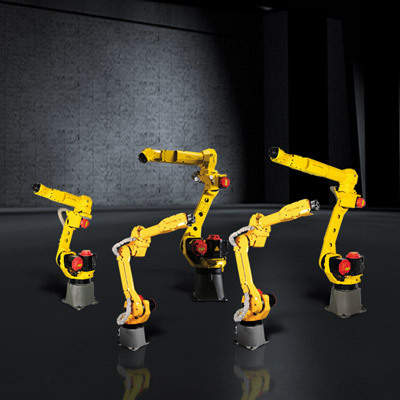 To ensure maximum parts availability and easy interchangeability, all M-10iA models share the same motor, reducer and controller. 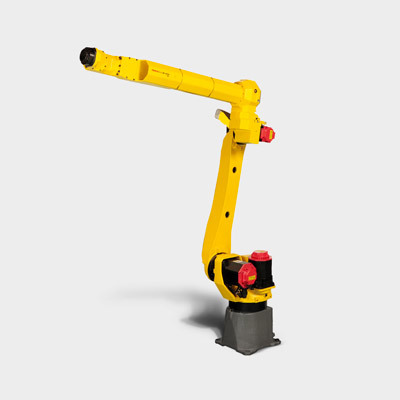 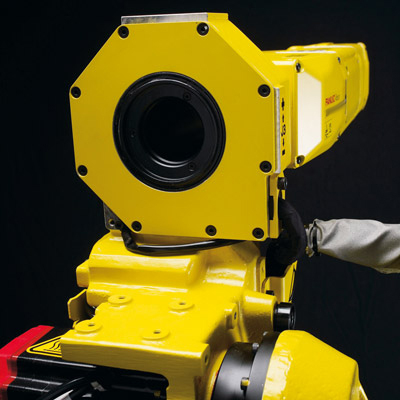 The M-10iA/10MS short arm model – with the best weight to payload ratio in its class – is ideal for applications that require reaches of not more than 1101 mm.